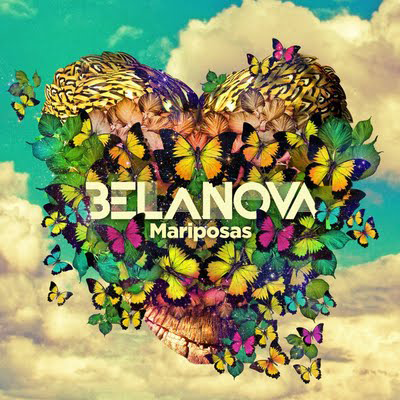 This single cover reminds me of Garbage's single..
Belanova's Mariposas single cover reminds me of the Garbage single covers! I see what you're talkin about. But this is different enough so i wouldn't go so far as to call it derivative. And if it was designed by Me Company or Big Active (the design firms who designed the covers for BG and BLM respectively) then I'd say they definitely have a strong signature style.
! I really liked the single cover, and it reminded me of Garbage. The design firms who have worked for Garbage have done a very good job. I love all their single covers.